Can I Seal or Expunge My Record? Should I Seal my Record? Thank you Ian,You are the best! Thank you so very much for your successful representation of me in this matter. I was hoping and praying that this issue would be dismissed. Job well done. I am genuinely grateful. Even if you got your ticket out of town we can still help. We provide legal services all over the state of Florida and through our network of attorneys can find the right legal professional to help you. 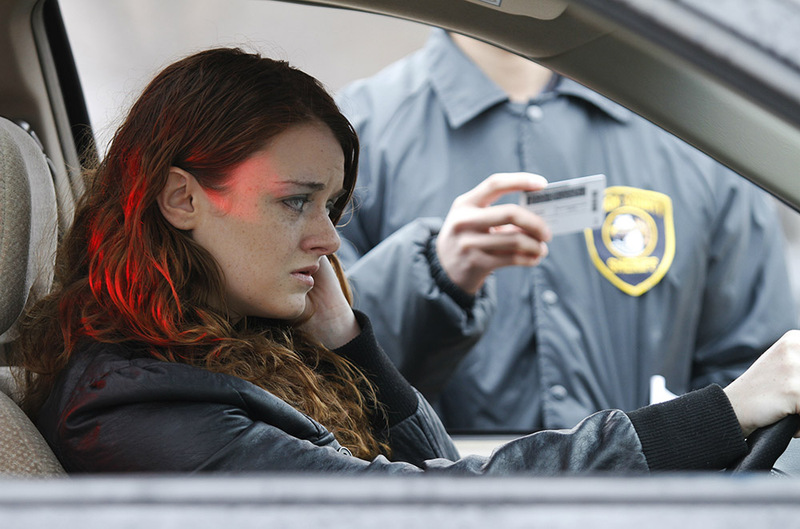 When you are facing a traffic violation, the best way you can protect yourself and your legal rights is by contacting an attorney who knows how to effectively defend you. With more than a decade of successful criminal defense experience, I understand the serious penalties you are up against. Let me help you get the outcome you deserve. 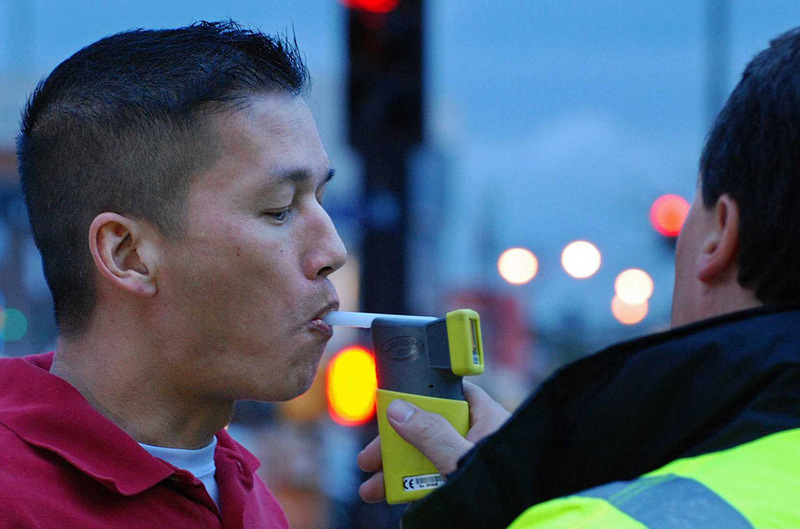 Whether you have been cited for speeding, charged for driving on a suspended license or arrested on DUI/DWI charges, The Law Offices of Ian D. Nesbeth, LLC, is here to assist you. Having served as an assistant public defender, as well as a Felony Division Chief and Chief of Traffic Division in Tallahassee and Leon counties, I have a thorough understanding of the procedural rules and policies associated with my clients' noncriminal traffic infractions and criminal violations. Learn more about Ian D. Nesbeth. My Tallahassee criminal defense law firm represents residents and visitors throughout North Florida. I also represent Florida Agricultural and Mechanical University (FAMU) and Florida State students. Over the years, I have successfully handled thousands of cases ranging from traffic offenses and DUIs to felonies punishable by life in prison. When you contact my firm, I will meet with you during a private consultation to learn about your situation. My top priority is protecting your legal rights, and I will do so by ensuring that you understand all of your options for defense. I urge you to call me as soon as possible. I understand that all of my clients have unique needs — especially when it comes to finances. At The Law Offices of Ian D. Nesbeth, LLC, my fees begin at $39. I strive to offer affordable yet quality legal services to every individual I represent. For more information about my fees, please call my law office today. Please contact The Law Offices of Ian D. Nesbeth, LLC, Toll Free at 1 (844) 4 TIX FIX (1 (844) 484 - 9349) when you need effective legal representation from an experienced criminal defense lawyer. Free initial consultations. Call 24/7. Off-site consultations available. Fees start at $39. Red Light Camera ticket? We Can Help! 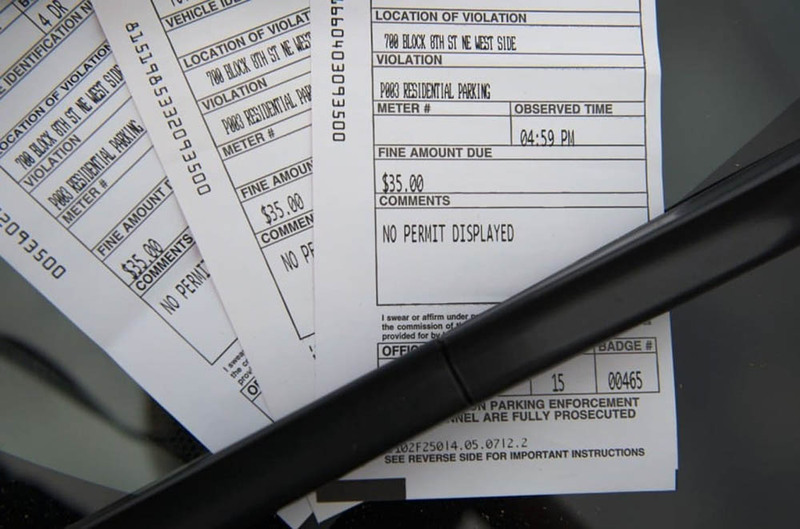 If you were mailed a red light camera ticket there are ways we can help! There are many ways to defend against a red light camera. Give us a call today to find out how easy it is to have us appeal your ticket in court. Has your license been suspended due to a traffic violation, DUI/DWI, or other moving violation or criminal offense? 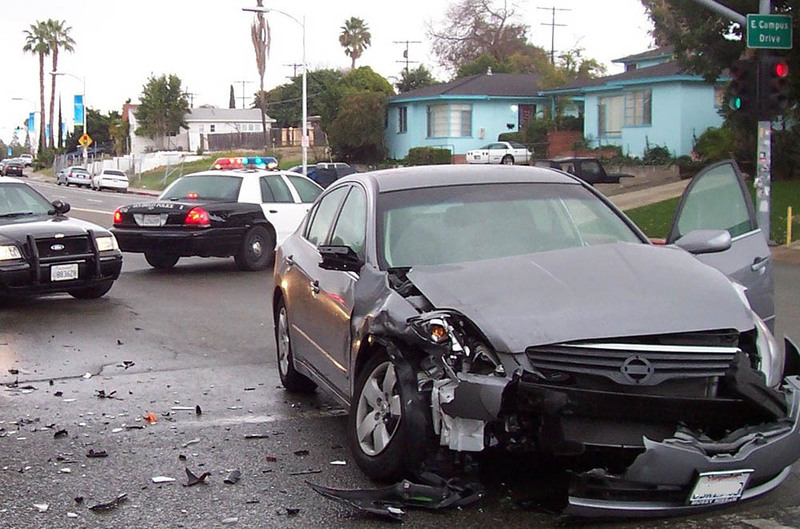 Our law office has years of experience helping clients to get back behind the wheel legally. If your license has been suspended give us a call now to find out how we can help. It won't cost you anything to find out how we may be able to help. 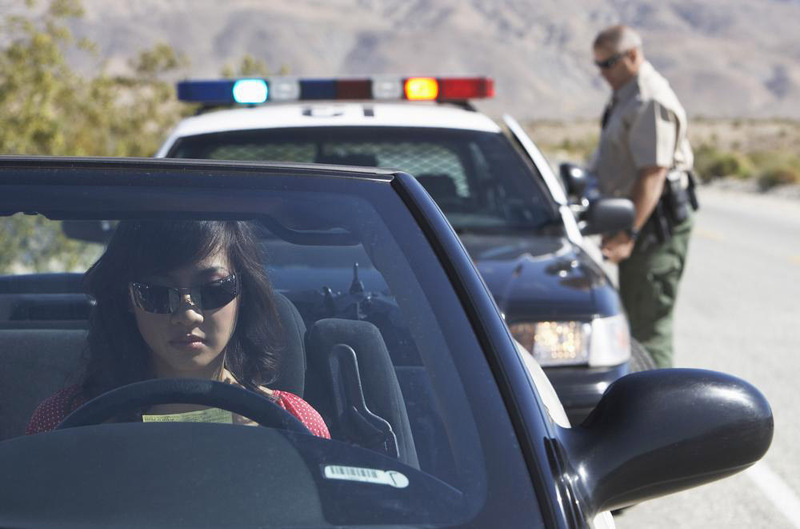 Got a Traffic Ticket or Traffic Violation? Whether you got a traffic ticket in Tallahassee, Leon County, Jackson County, Duval county, Alachua County, Baker County, Bay County, Calhoun County, Columbia County, Gadsden County, Hamilton County, Holmes County, Jefferson County, Liberty County, Madison County, Suwannee County, Taylor County, or Wakulla County we can help. 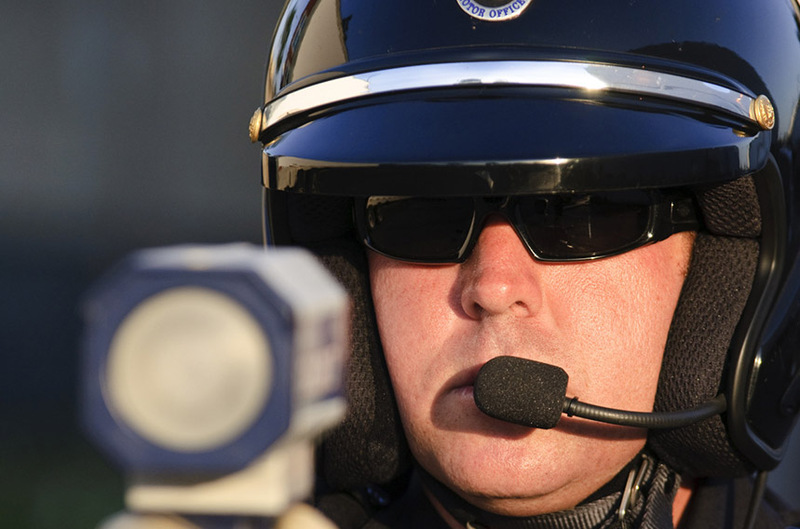 Don't pay that traffic ticket before you give us a call to see how we can help. With one simple phone call we can begin to asses your situation and help you determine the best course of legal action in order to avoid paying fines, avoid points on your license, and even avoid jail time depending upon the offense or type of traffic ticket or traffic violation. Disclaimer: The information contained on this website and any linked resource is intended to provide general information about legal matters to the public and does not constitute legal advice and should not be treated as such. The content is not guaranteed to be correct, complete, or up-to-date. NO ATTORNEY-CLIENT RELATIONSHIP. 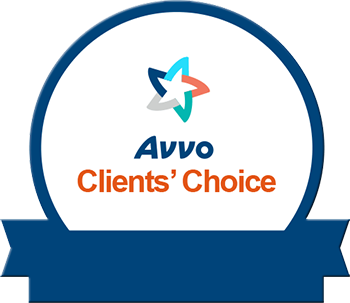 The use of the website does not create an attorney-client relationship. The transmission of information via the website does not create an attorney-client relationship between you and The Law Offices of Ian Nesbeth, A Law Firm. Nothing presented on the website constitutes legal advice and shall not be relied upon in any way. Until a signed representation and fee agreement and acceptance of the terms and conditions here and required payment is received and written confirmation from us, there shall be no attorney-client relationship created. No legal advice is being provided. The website is maintained for informational purposes only. Nothing appearing on this site shall be considered legal advice and is presented only as a general statement of the law. Users of the website should not act, or decline to act, based on information or content from this website. The Law Offices of Ian Nesbeth, A Law Firm is not liable for the use, or interpretation, of information contained on the website or otherwise presented on accessed through the website, and expressly disclaims all liability for any actions you take or do not take, based on the website's content. "This disclaimer governs your use of our website; by using our website, you accept this disclaimer in full. If you disagree with any part of this disclaimer, do not use our website. We reserve the right to modify these terms at any time. You should therefore check periodically for changes. By using this site after we post any changes, you agree to accept those changes, whether or not you have reviewed them."